Yes, you do need a manual and we ship a hard copy manual with every single enrollment and with bulk purchases. 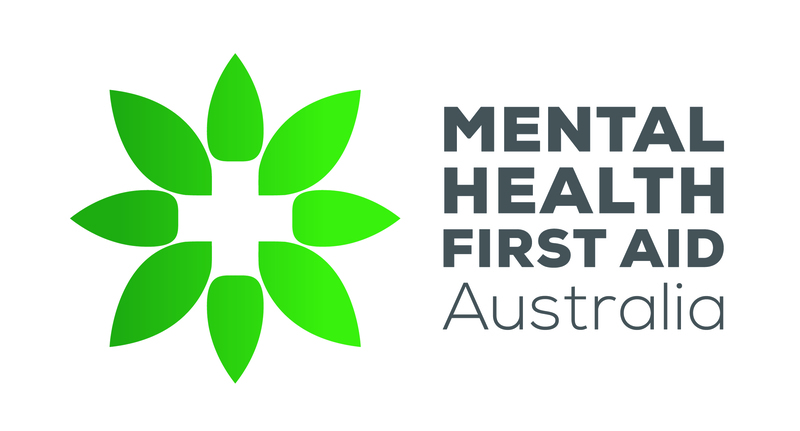 As of August 2018, you will also have online access to a PDF version of the Standard MHFA Manual. This new change means you can begin the modules right away and no longer need to wait for your shipment to arrive in the post. The PDF opens in a new window so you can refer to it while doing the eLearning modules. You cannot download this PDF or share it. You can search and zoom in on the text.